The first Haze is vintage masterpiece of cannabis breeding - a harmonious blend of complementary equatorial genotypes that’s widely regarded as the purest and most powerful Sativa ever created. 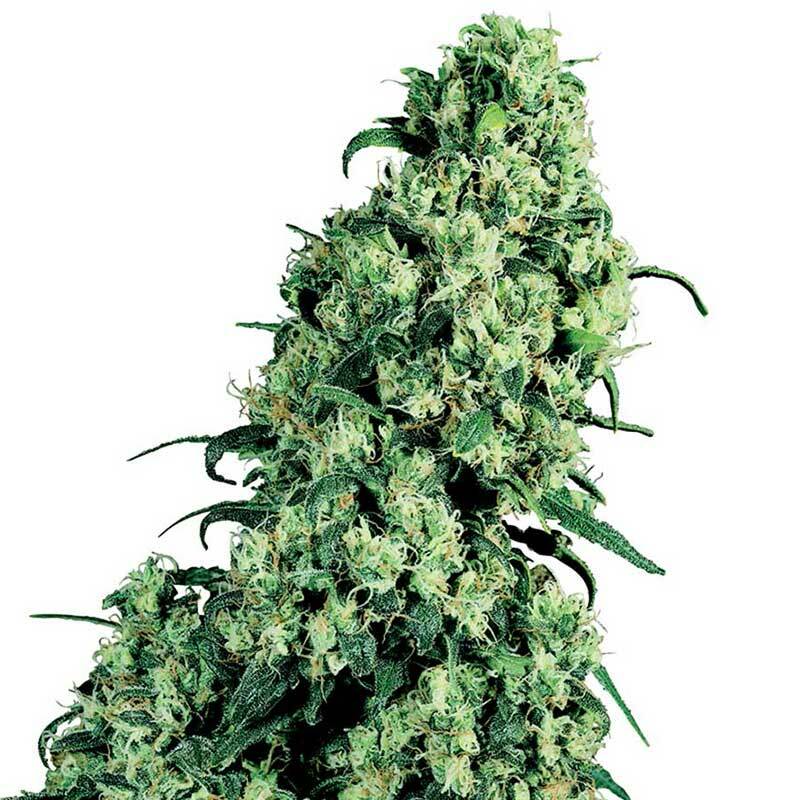 Sensi’s award-winning Silver Haze distils the sunny cerebral magic of her towering parent into a manageable strain with great indoor potential. Having created what became the most awarded cannabis in the world in the form of Sensi Seeds Jack He..